As you begin to prepare your home for the winter ahead, along with cozy throw blankets, soft pillows, and trending décor, you'll want to bring a bit of wildlife into your home (and we're not talking about animal prints). Many varieties of plants act as natural air purifiers, according to a widely cited study NASA conducted on the matter back in 1989. Additionally, a more recent study found that certain types can actually eliminate ozone (the main component of air pollution) indoors as well. These plants provide your home with fresh, clean air even when the weather outside grows cold and biting and desire to go outside dwindles. 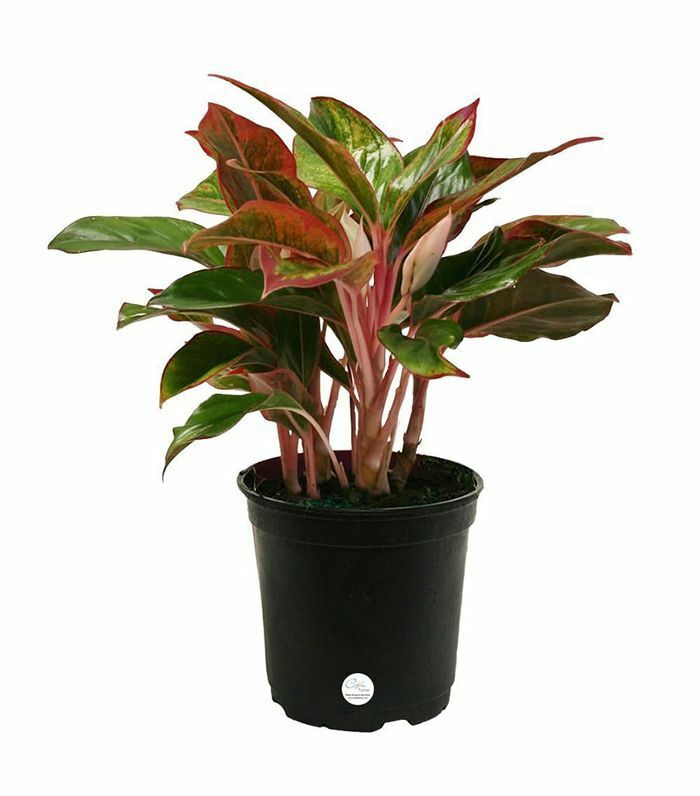 Look no further than Amazon's wide selection of live indoor plants to ready your home for the winter. From overgrown ferns to sleek bamboo palms, you can take your pick of clean-air plants that not only look good but will keep you feeling great all season long. 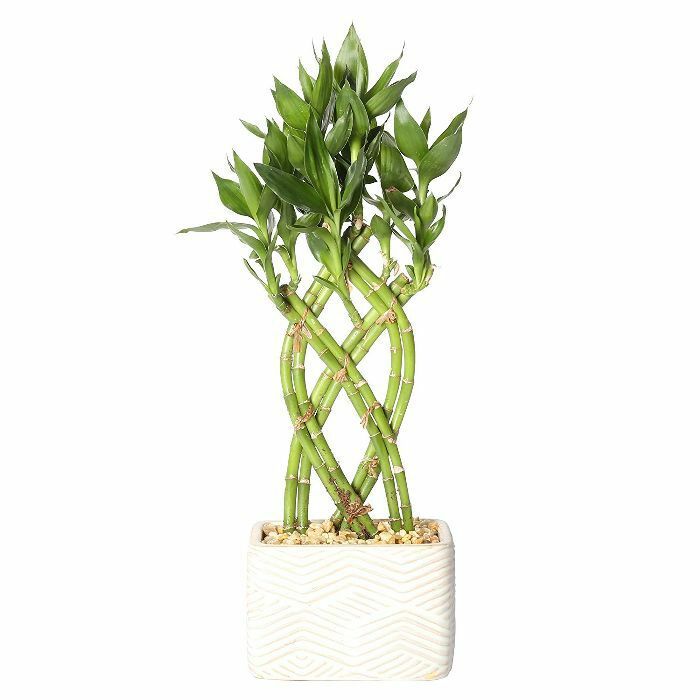 Shop the best clean air plants from Amazon below and don't forget to invest in the perfect plant stand while you're at it. 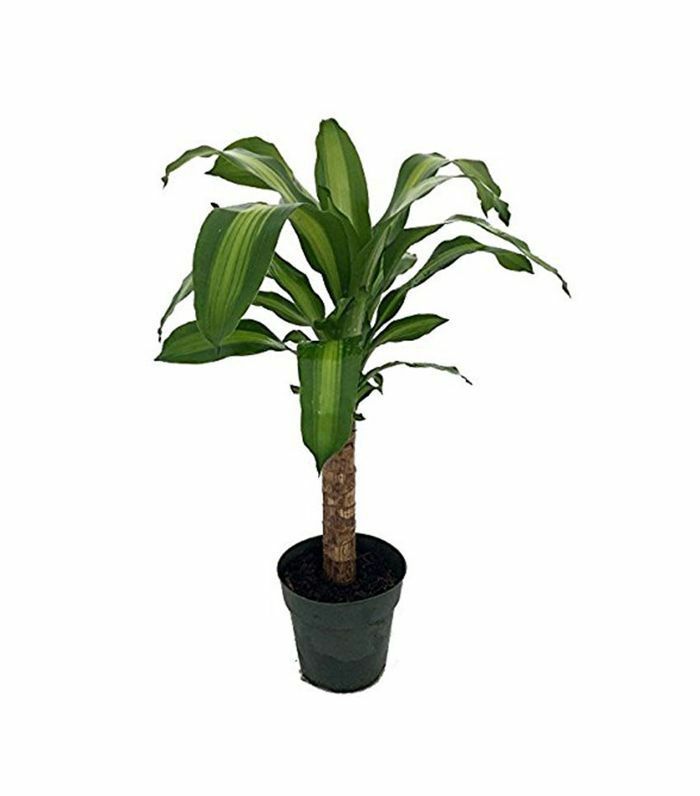 The Dracaena house plant, otherwise known as the Corn Cane, is generally known for its ability to clean the air. Even more appealing, it thrives in low light with little water. This delicate plant is known to reduce levels of benzene, formaldehyde, xylene, and toluene from the air. 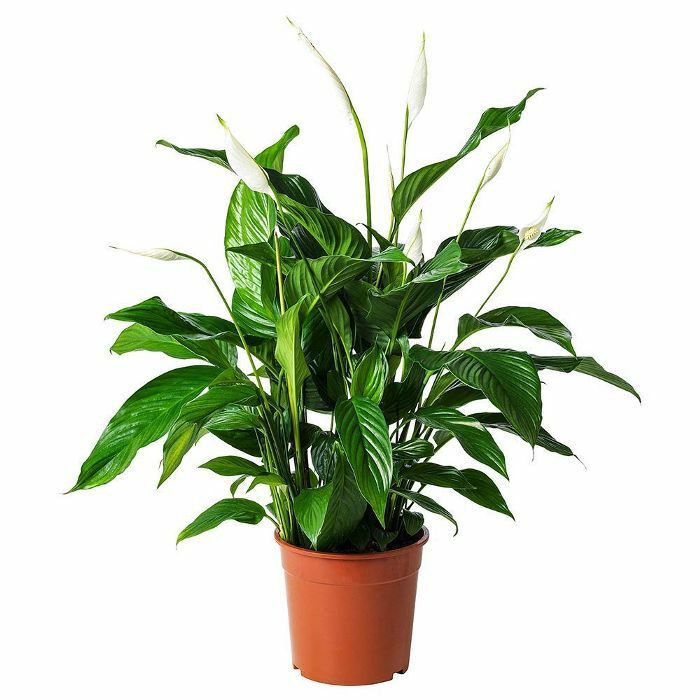 A beautiful house plant that grows white flowers, the Peace Lily is well-known for its air purifying abilities. It's thought to break down toxic gases like benzene, formaldehyde, and carbon monoxide. 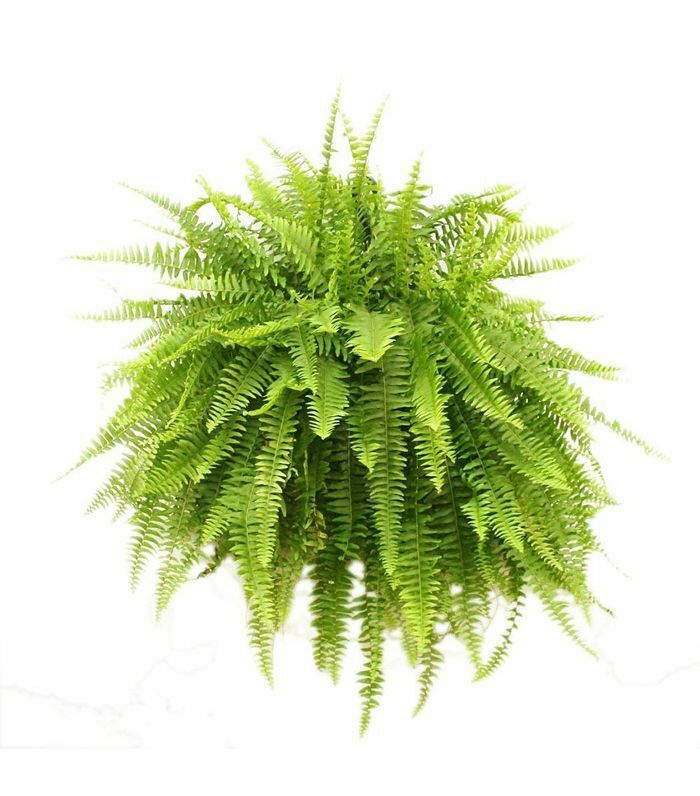 The Boston Fern is thought to be one of the best air purifying house plants thanks to its ability to act as a natural humidifier and remove formaldehyde from the air. 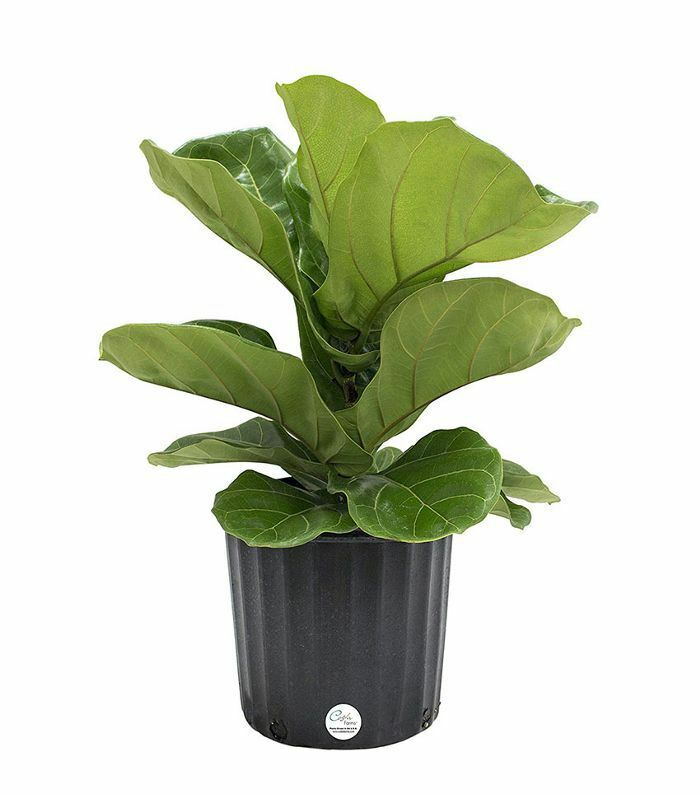 The ficus has always been a popular indoor plant, but it has more to offer than its visual appeal. It's known to remove toxins from the air. 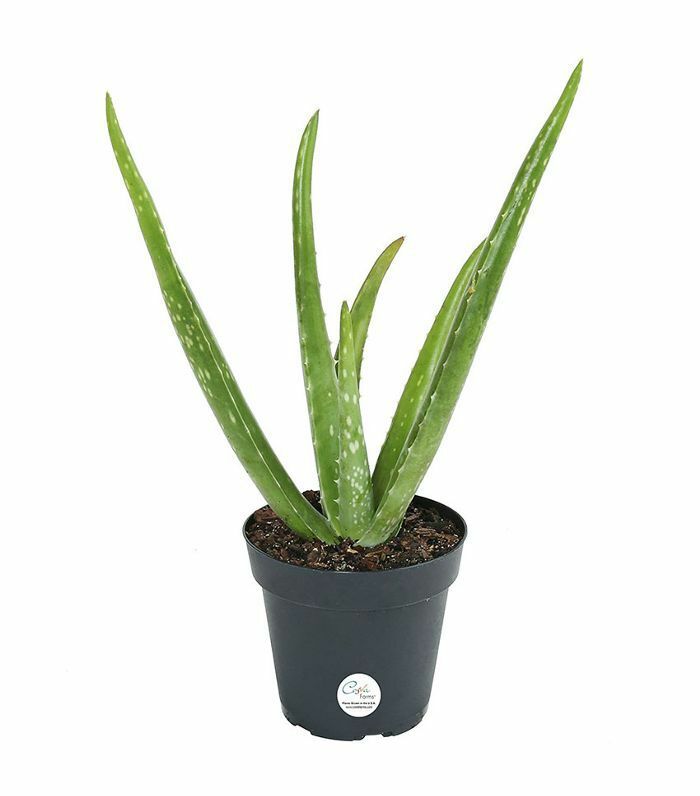 Aloe vera plants are known to remove formaldehyde from the air. Plus, they look chic in any room. Bamboo acts like a natural humidifier and gives off serene vibes. 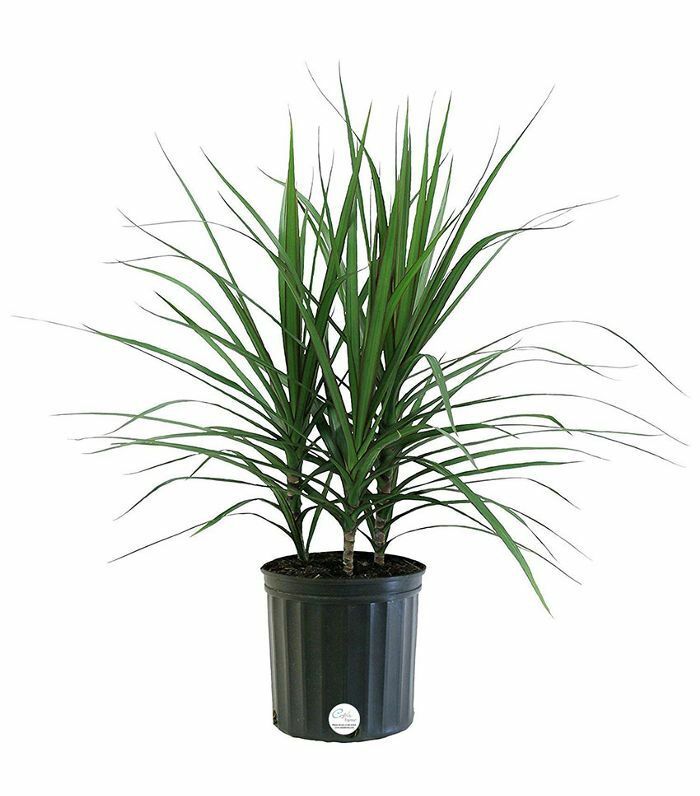 This popular plant doesn't need much water to thrive and will do wonders for purifying the air in any home. 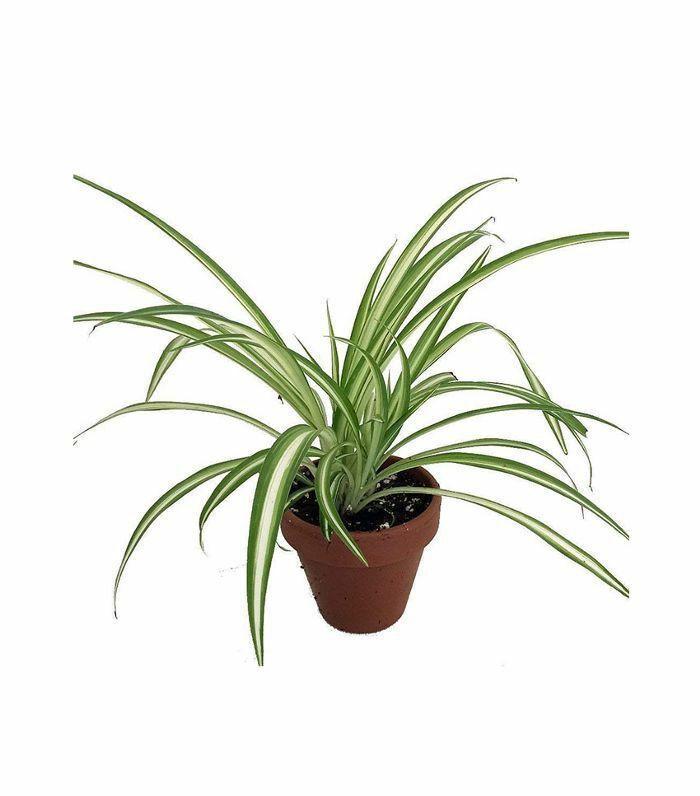 Known to remove formaldehyde, xylene, and toluene from the air, the Spider Plant would be a welcome addition to your home during the winter. 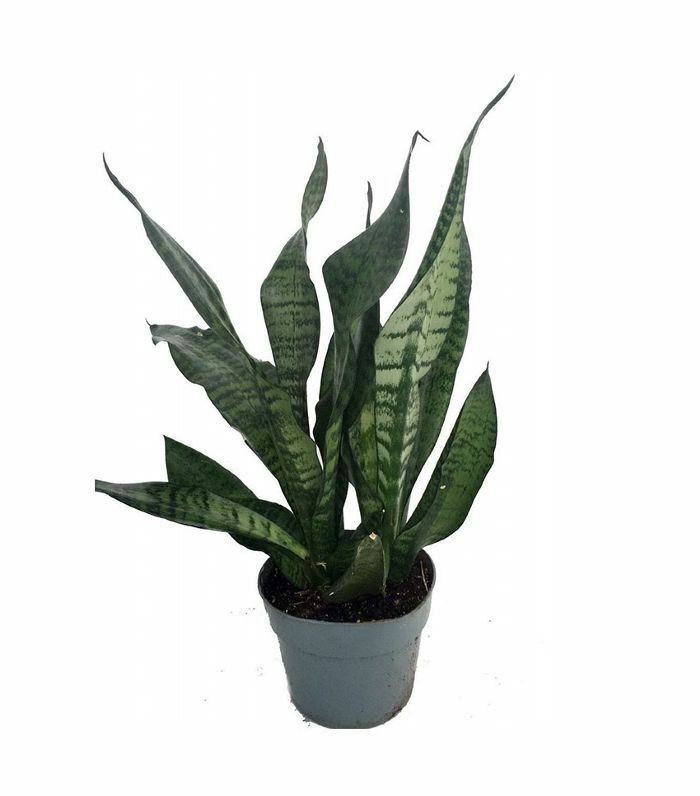 Not only does the Chinese Evergreen indoor plant have a striking appearance, but it also releases a high level of oxygen into the air and has the ability to remove chemicals like formaldehyde and benzene. 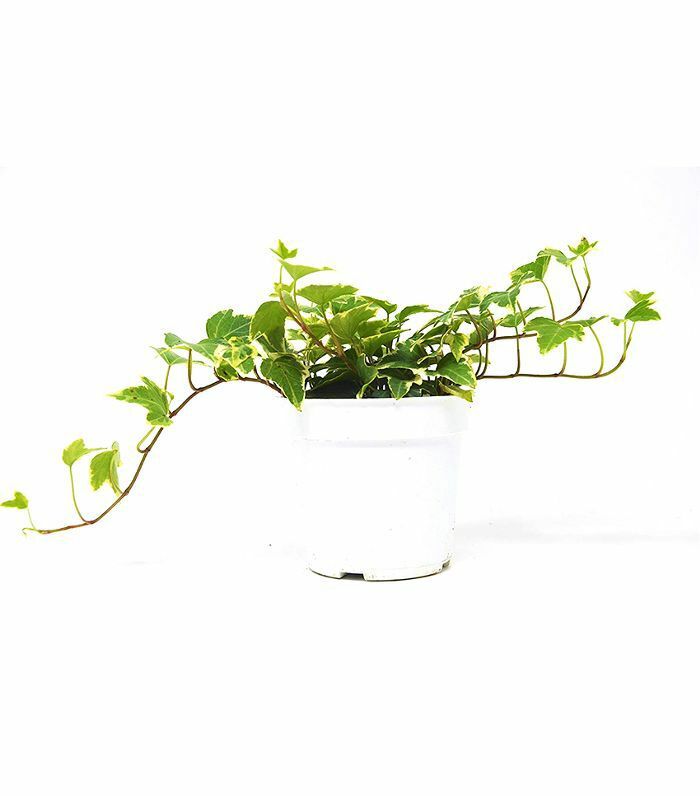 This beautiful ivy plant can remove chemicals found in cigarette smoke from the air, along with other detergents and pesticides. It's often recommended for those with allergies or asthma. For more home décor inspiration, sign up for MyDomaine's newsletter.